Expectations of 2017 Spring Housing Market! 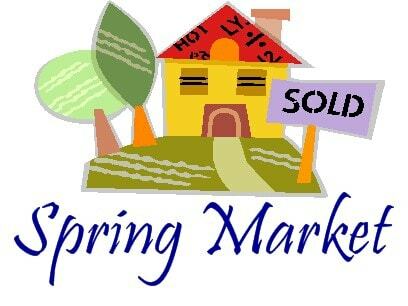 The spring housing market has officially commenced and it is the perfect time to sell! Now that the weather is warming up, it excites me to see new inventory coming to the market. As the #1 Agent in Michigan, my team and I service all price points. I want my community to know that our services cater to all. From condos to colonials and luxury homes to lakefronts, I offer the knowledge and expertise to sell any home. When you hire me, I promise a consistent level of service. 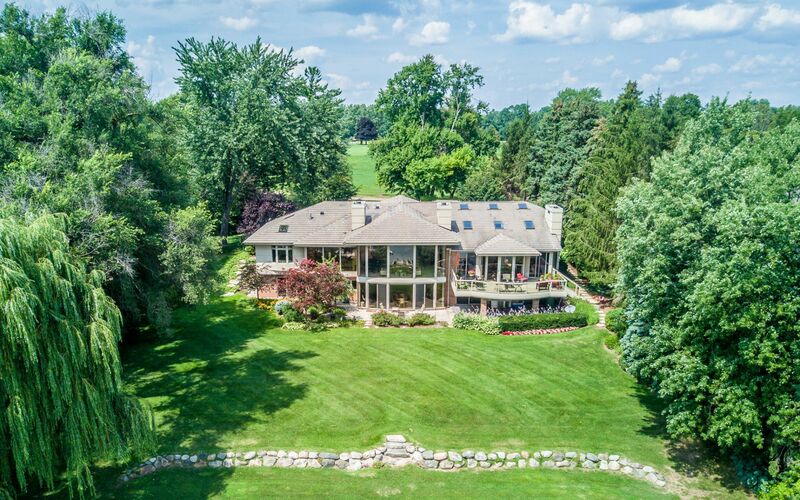 I have been selling in Oakland County for more than 30 plus years and proud to be a fourth generation realtor. I am here for you! Max Broock Realtors, #1 Agent in Oakland County … and Michigan!